Today’s education news review looks at issues that appeared in the media today, namely the Queen's Speech. 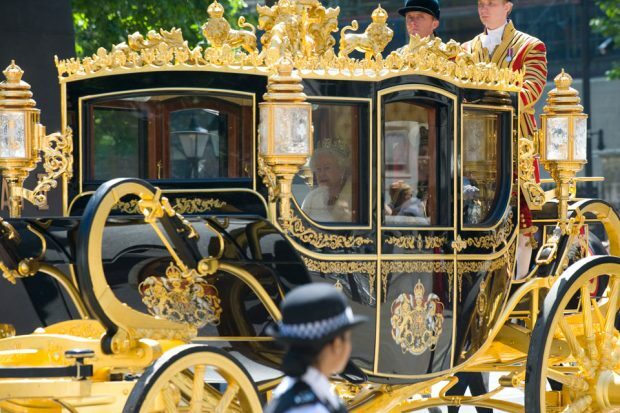 Today, Wednesday 18 May, the Queen delivered her annual speech during the State Opening of Parliament. The speech included two new Bills for the Department: the Children and Social Work Bill and Education For All Bill. Additionally, there was a new measure announced in the Home Office Counter Extremism Bill to safeguard children from being exposed to extremist views in supplementary schools offering intensive education. The Queen’s Speech is running as the top story across all broadcast outlets including the BBC Today Programme, Good Morning Britain, Sky and BBC Breakfast. The Press Association also covered the key elements outlined in the speech. While the key focus of the coverage was on prison reform, measures outlined in the forthcoming Children and Social Work Bill, designed to overhaul the care and adoption system to improve the chances of children in social care in England, are also running prominently. This follows the Prime Minister's opinion editorial last weekend in the Sunday Times about the measures, where he said the Government would legislate to encourage permanent adoption - even if it meant children were not placed with relatives. The Press Association and BBC online both stated that plans to encourage schools to become academies were also due to feature in the speech. The coverage also touched on new measures to tackle Islamic extremism, including a ban on hate preachers working with children, as part of the Home Office Counter Extremism Bill. Reporters should see the online lobby pack for more detail on the bills in the Queen’s Speech.